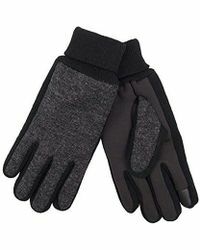 Ensure you’ve got the right accessories to beat the chill every time the temperature drops close to zero with men’s Levi’s gloves. 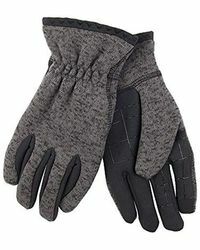 Offering a selection of cozy and timeless styles, the denim brand is one to look to for gloves you’ll be able to rely on every winter. 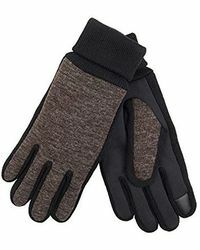 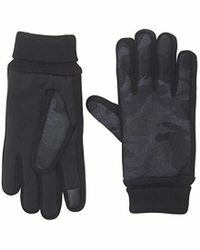 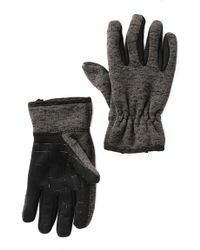 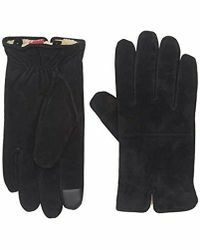 The collection includes gloves made from wool and leather, and lined with Sherpa for an extra-plush finish. 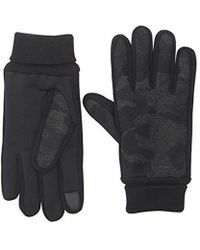 Your hands will be so thankful. 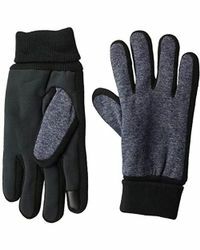 Showing 65 results for "Men's Levi's Gloves"
Amazon Prime Nordstrom Rack Pretend Supply Co.